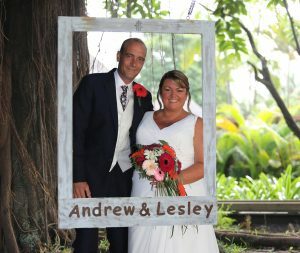 In June 2017 myself and my husband tied the knot in Mauritius with 21 of our friends and family. 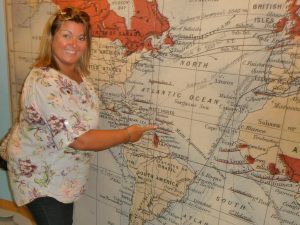 Its something I had always wanted to do since I first visited the island over 10 years ago. 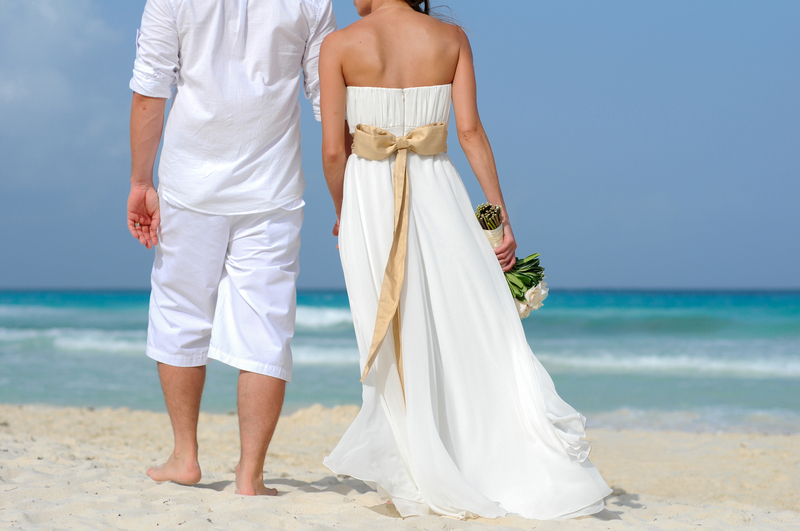 If you have always loved the idea of getting married overseas but something is holding you back etc then read on…. In general, yes it is, as long as it was legal in the country in which you married. So, as long as you follow the marriage laws of the country in which you exchange vows then you’ll be fine. 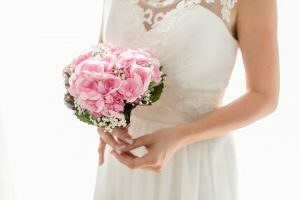 Although bear in mind that if you get married in a non English speaking country you’ll have to have your marriage certificate translated at home to use it. Even if you get married at home the chances are you will upset someone, I know we did! If they really love you they will want you to have the wedding you want and not the wedding to please them. 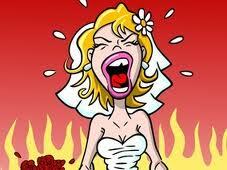 Think about how you would feel if you changed the wedding of your dreams and they still didn’t attend!!! You can always have a party when you get home and invite them all. Sometimes you cant even marry somewhere unless you are a resident, such as Spain, it really depends on the country. 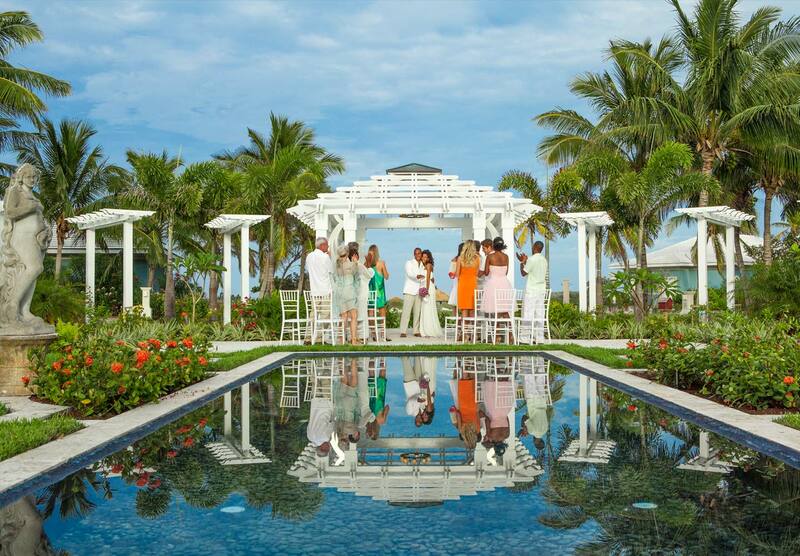 So double check with us first on where and how long you have to be before you can tie-the-knot. We had to be in Mauritius for a minimum of 3 working days but some destinations are 7 days. Isn’t that one of the reasons you wanted a wedding overseas in the first place! There’s no etiquette to getting married overseas, you do what you want for your special day. So ditch the big guest list, wear what you like and rule out that typical wedding breakfast. I’m here to help you all the way! That depends on whether you have good contacts in the country you wish to marry in and/or speak the language. 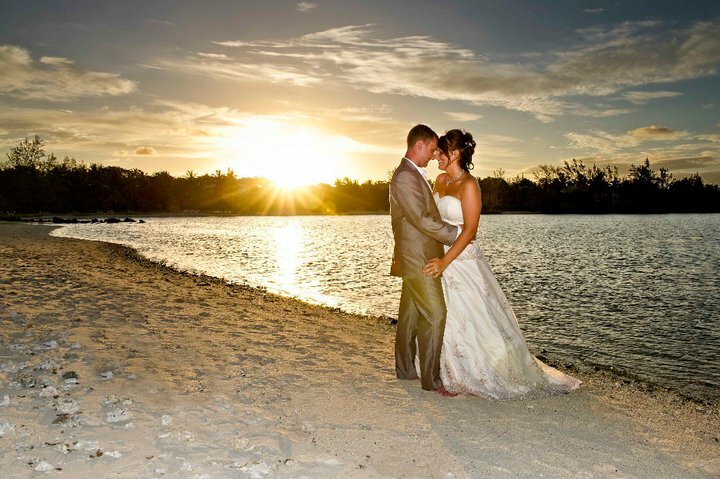 I specialise in destination weddings and have been doing it for over 10 years. Let me guide you and help you and take the stress away. 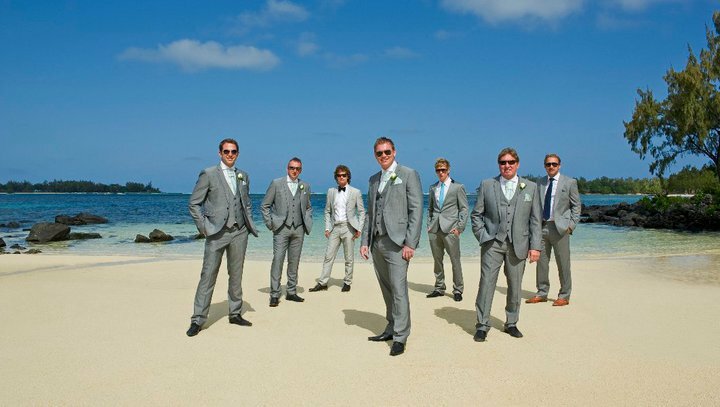 An overseas wedding is really much easier to arrange than a large UK Wedding. 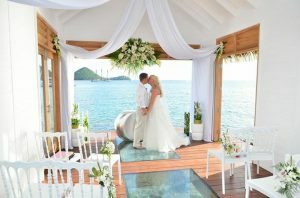 There is an even wider choice of wedding locations than at home and that is what makes it suitable to all budgets. Remember the average UK wedding is around £23,000 So, yes it generally does work out more cost effective especially as your guests pay to come out themselves.